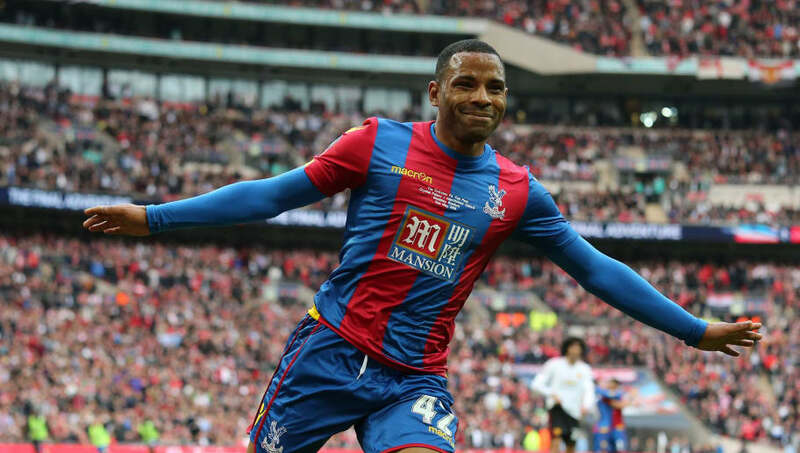 Huddersfield have announced that they have signed Jason Puncheon on loan from Premier League rivals Crystal Palace until the end of the season. After struggling to break through into Roy Hodgson's first-team plans this season, with just five league appearances to his name, Puncheon has now made the move to the John Smith's Stadium. Confirming the deal on the ​club's official website, the Terries revealed the 32-year-old will be with the club until 30 June 2019, and will wear the number 42 shirt. Speaking about the signing, ​Huddersfield boss David Wagner said: "I’m very happy that we are able to welcome Jason to Huddersfield Town. “It is clear that we want to add quality and options to our midfield areas in this January transfer window and I’m sure many of our supporters know about Jason from his years playing in the ​Premier League." He added: “It is important that our additions in January have the ability to arrive and make an immediate impact in our team, which I’m sure Jason can. He has played in this division for nearly a decade now and knows what it takes to be successful. “As well as being a very good player, he is a great character. He has been the captain of ​Crystal Palace and is a real leader in the dressing room, which is something we wanted to add too. “He’s now totally fit after the knee injury that he suffered last season and he’s been very keen to come here and show that he is still capable of performing at the top level, which is great news for us. I’m really excited about working with him to help him understand our way of play."